New story quests, public dungeons and much more await fans. While Fallout 4 continues to dominate in sales, Bethesda’s other open world property – The Elder Scrolls – continues to thrive with The Elder Scrolls Online’s newest expansion, Orsinium. 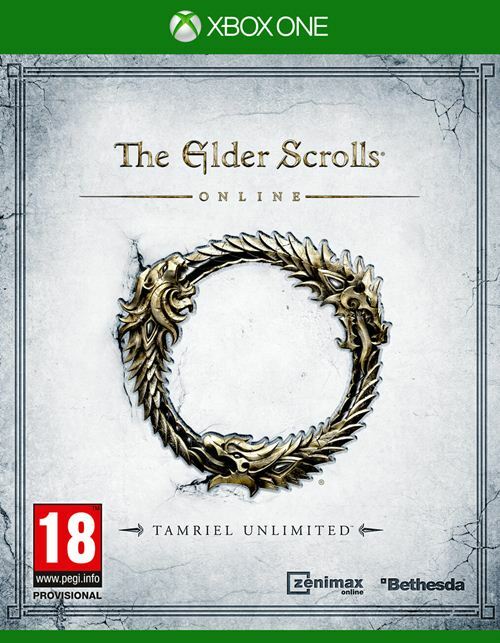 This DLC adds a ton of new content including 20 hours of story quests, a brand new zone which includes Wrothgar and Orsinium which characters of all levels can explore and much more. Players can also look forward to new public dungeons and world bosses, the Maelstrom Arena challenge, new equipment along with new recipes and costumes. Other new features that generally improve the game include improvements to LFG matchmaking and gamepad support for PC players. ESO Plus subscribers can pick up the DLC for free today but for everyone else, it will cost 3,000 crowns on the in-game store. 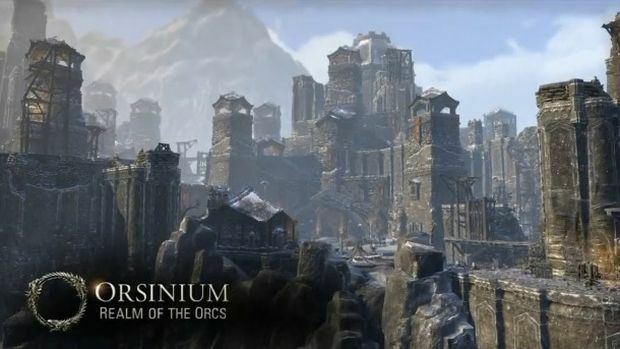 What are your thoughts on the new Orsinium DLC if you’ve already gotten your hands on it? Let us know in the comments below and stay tuned for more information on The Elder Scrolls Online in the coming months.